Do you like money? Do you like TPT? Well, this is your kind of raffle! 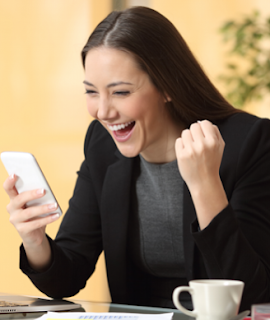 Win $100 in a TPT Gift certificate! 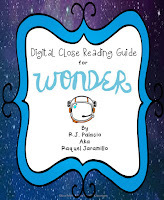 and two: click on the rafflecopter link below. Here are some great products from my store! Is your school doing more and more with technology? 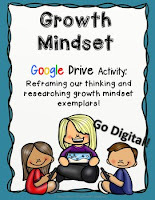 Here is a Google drive activity about growth mindset. 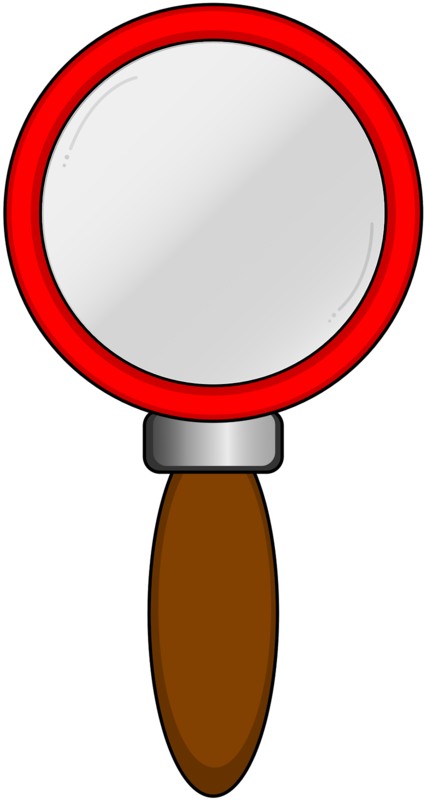 It had two quick activities and a report for the kids to do! If not techy yet, I have other products for Growth mindset for you. 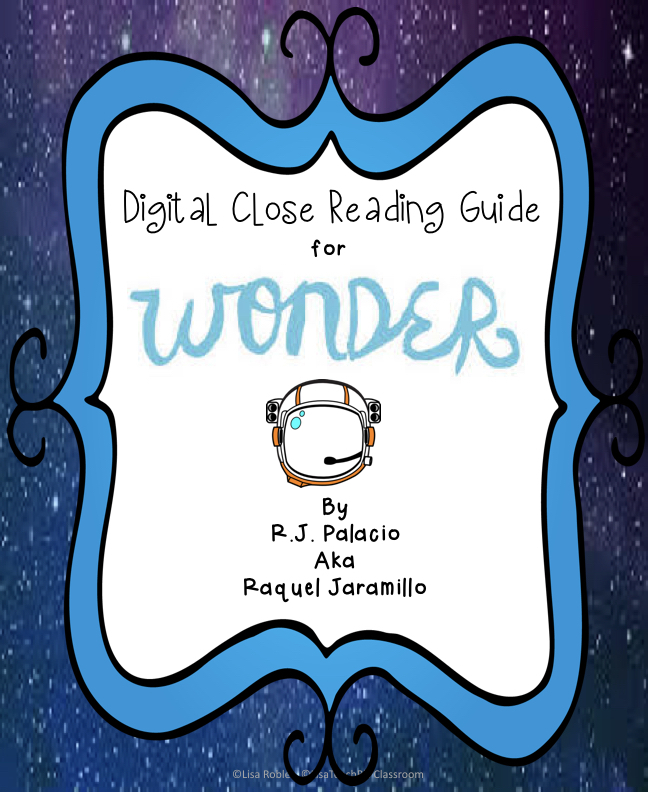 Here is a great digital close reading activity for your students to use with thre novel Wonder. I also have guides for many more: The One and Only Ivan, Wonder, Fish in a Tree and many more. Looking to build trust and community in your classroom? 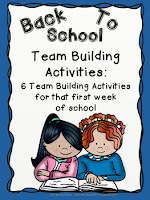 I hope these activities help you build that environment where your students feel loved, secure and supported. Looking to decorate your room? I always start with literature! Here are six different sets: Wizard of Oz, Alice in Wonderland, Peter Pan, Dia de los Muertos, Island Tiki and Mary Poppins. Choose the one that fits your personality and kids!